How YOU have helped Stuy this year! 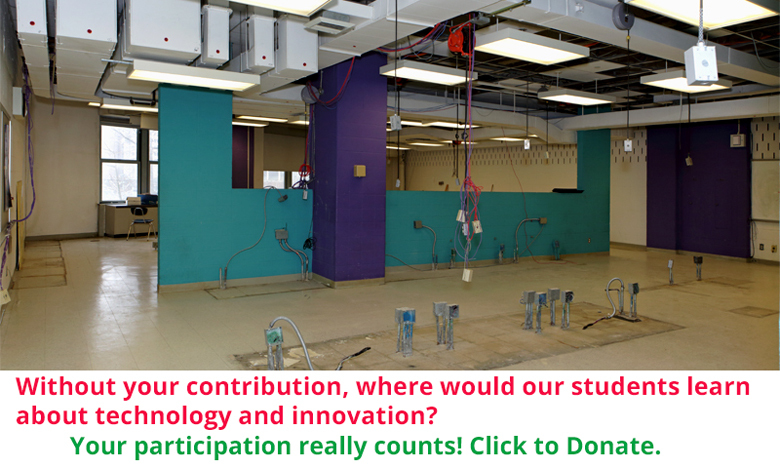 Without your contribution, what would our students have? 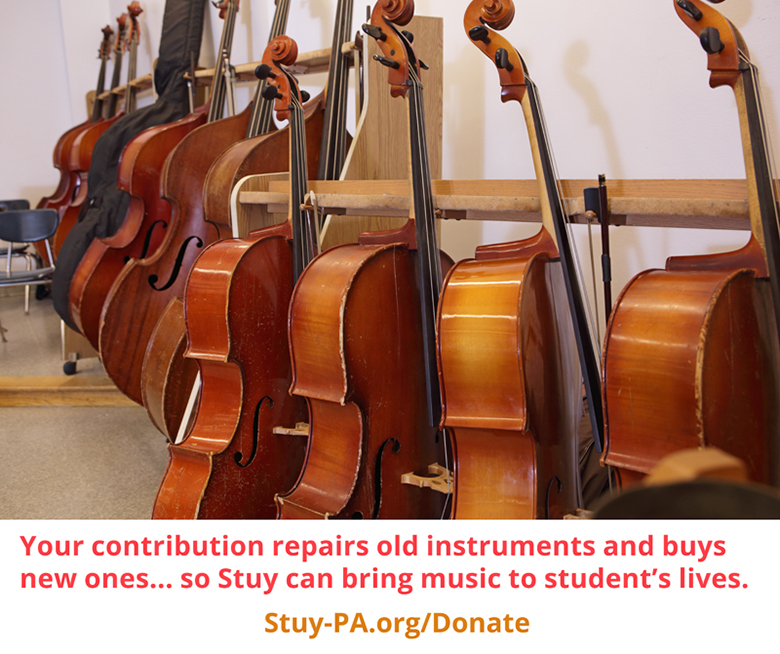 Your contribution supports the inspirations and aspirations of our students. Make the world a better place, donate today!